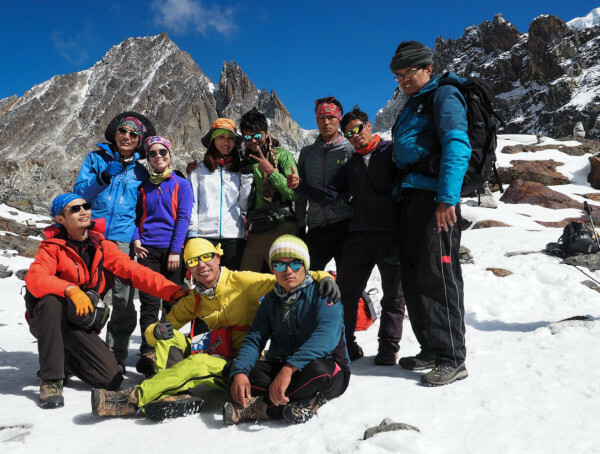 Get to Know Some of the Best Trekking Guides in Nepal! Trekking Nepal is a big deal! You put your complete trust in a stranger to guide you in the mighty Himalaya. Not a decision to be taken lightly. If you trek with a guide that isn’t very good or that you don’t get along with, it could ruin your trip. That’s why you need to trek with one of the best trekking guides in Nepal! We know first-hand through our Trek Coordinator Anna what it’s like to be a client trekking in Nepal. So, we understand the importance of having an amazing guide that will really make the difference to your trip. Your guide needs to speak good English, be very experienced, knowledgeable and friendly. You need your guide to quickly understand and adapt to your needs. Some trekkers like to walk and talk all the time, whilst others prefer to walk quietly and take solace in the mountains. 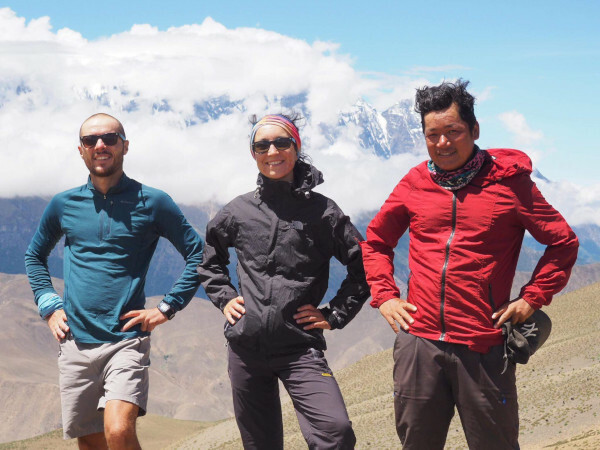 Trekking guides do so much more than show you the way and organise your food and accommodation. Your guide will be your companion for days and maybe weeks. He’ll be there to help and reassure you through hard times and will enjoy sharing in your celebrations! Your guide will take great care of you in Nepal and will add a dimension to your trip that you never expected. That’s why we’ve carefully selected our small team of guides that we’re so proud of! They’re all amazing, kind and caring characters fiercely passionate about their country. Yes we could go on, but instead we’ll let you make up your own mind in our Team Nepalorama Interviews! Meet our guides Ramesh, Bibek and Buddhi, and our founder Krishna! 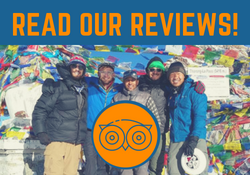 Introducing the best trekking guides in Nepal! (Even if we do say so ourselves!). Interview with our Founder Krishna! Once you’ve made your booking with Anna, Krishna will make all the arrangements for your trip in Nepal. He still guides some groups, but if he’s not your guide, it’s likely that he’ll meet you at the airport when you arrive in Kathmandu. He’ll explain everything and introduce you to your trekking guide. Find out about our amazing founder in this interview! 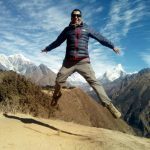 Interview with Nepalorama Trekking Guide Bibek! Bibek is one of our regular guides and he’s just lovely! 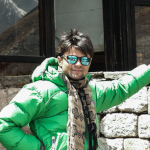 Bibek has lots of experience trekking in Nepal and he might just be the kindest and most caring man you’ll ever meet! Find out more about Bibek in this interview. 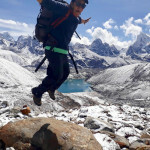 Interview with Nepalorama Trekking Guide Ramesh! Ramesh is Krishna’s younger brother. He’s cool, fun-loving and friendly! A great guide for groups of younger people – Ramesh loves to entertain as well as guide people safely through the Himalaya! The coolest photos of Nepalorama trekking groups always seem to come from Ramesh! Find out more about him in this interview. 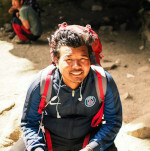 Interview with Nepalorama Trekking Guide Buddhi! 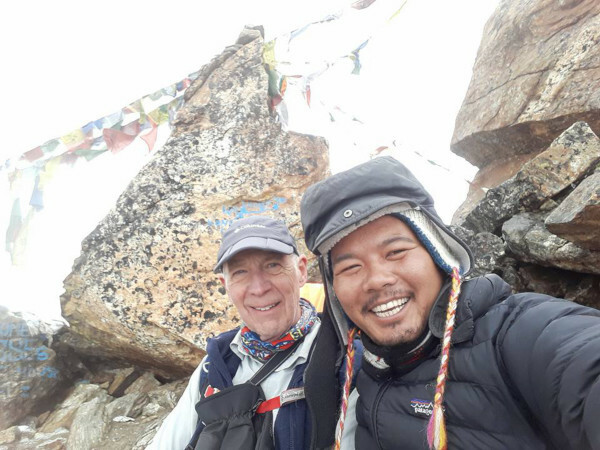 Buddhi, from the same village as Bibek, is passionate about guiding in Nepal and is a fount of knowledge about the rich geography and nature on offer. Buddhi speaks excellent English and will gladly share his knowledge with you whilst you walk! Find out more about Buddhi in this interview.